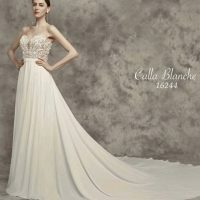 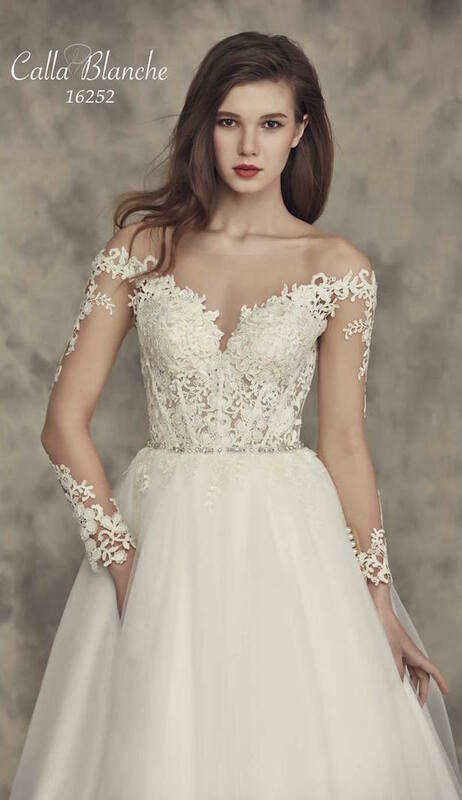 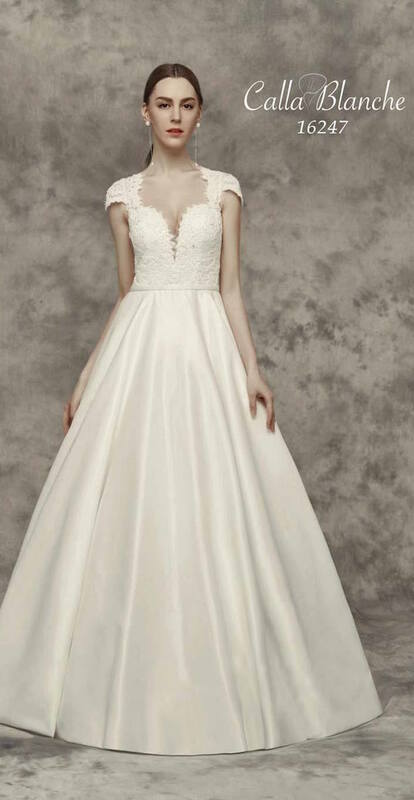 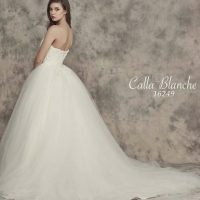 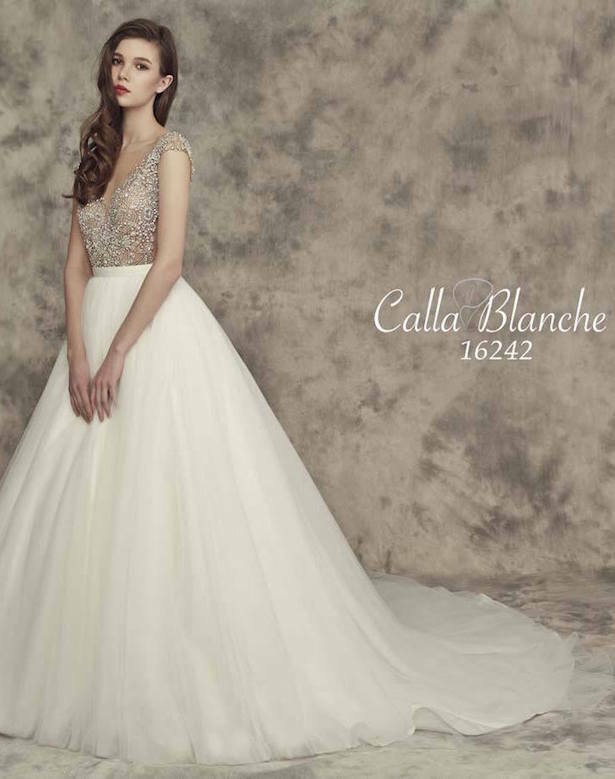 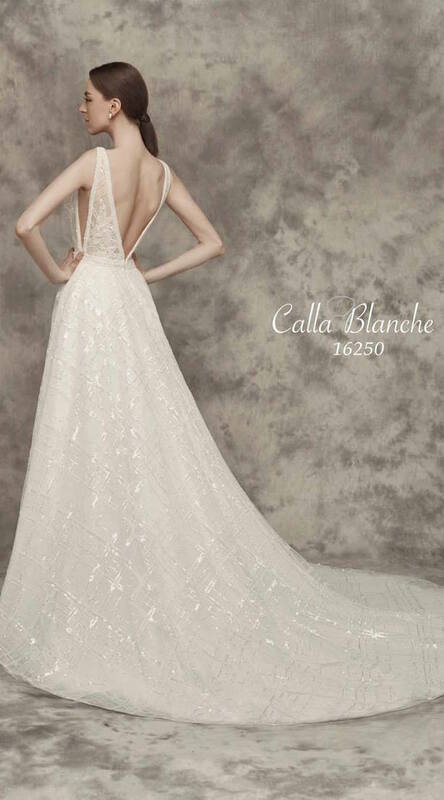 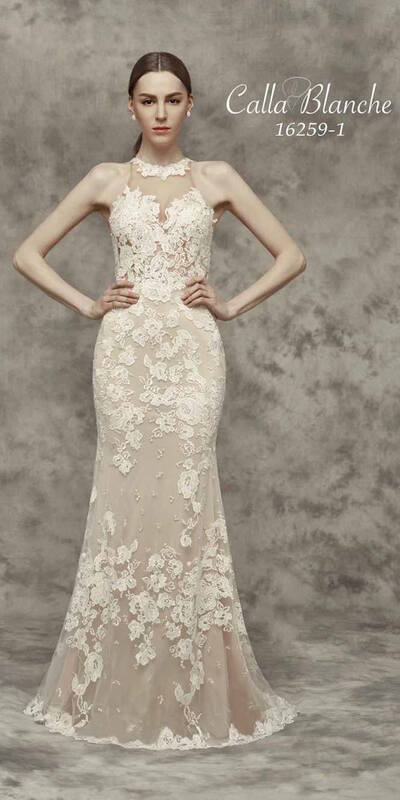 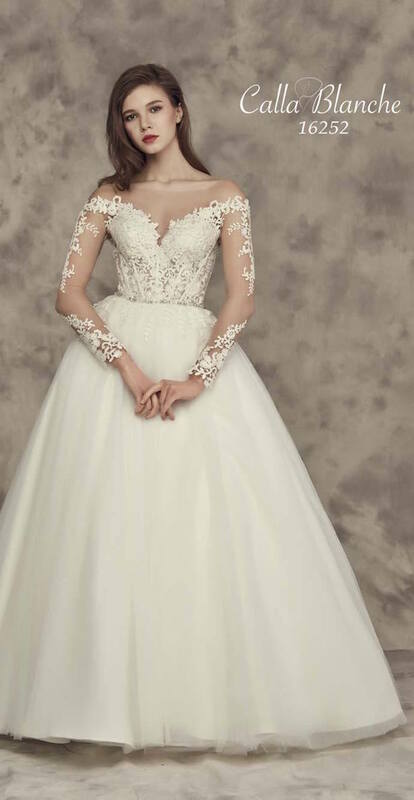 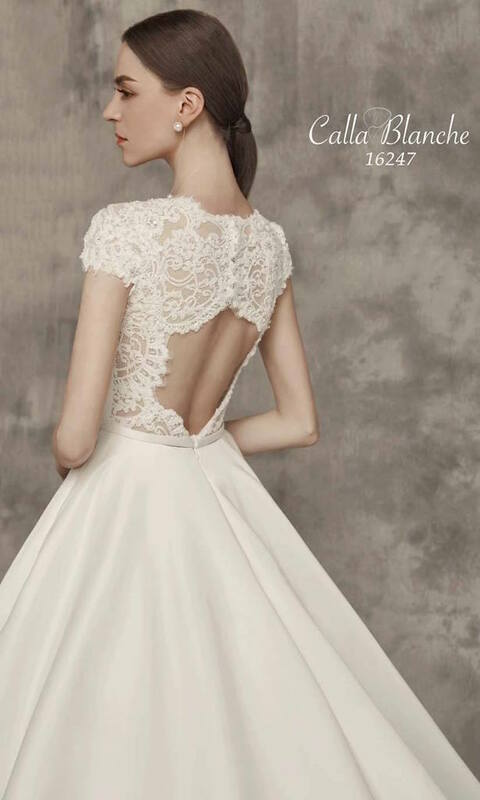 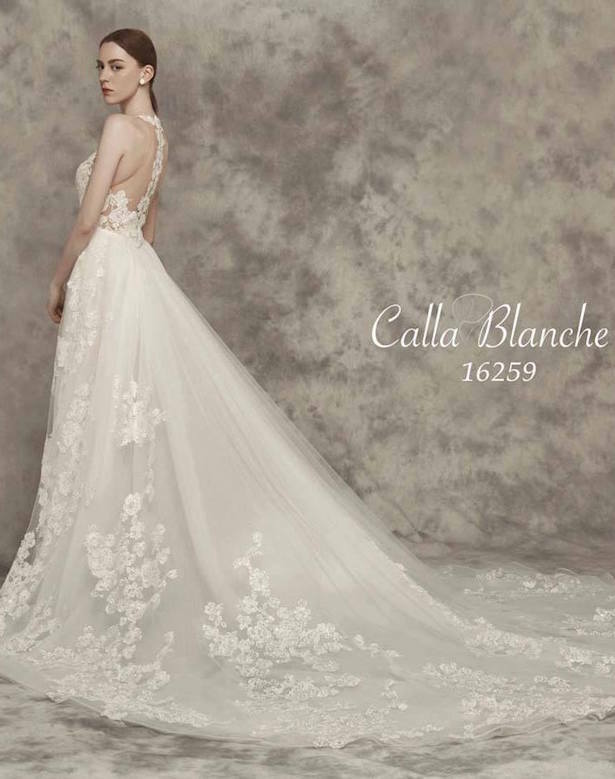 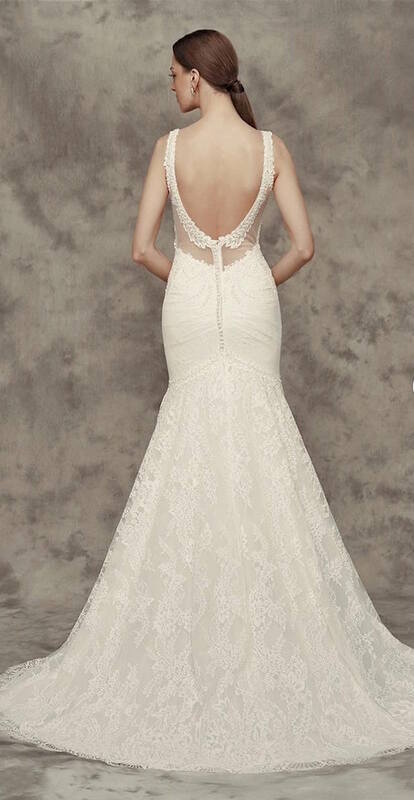 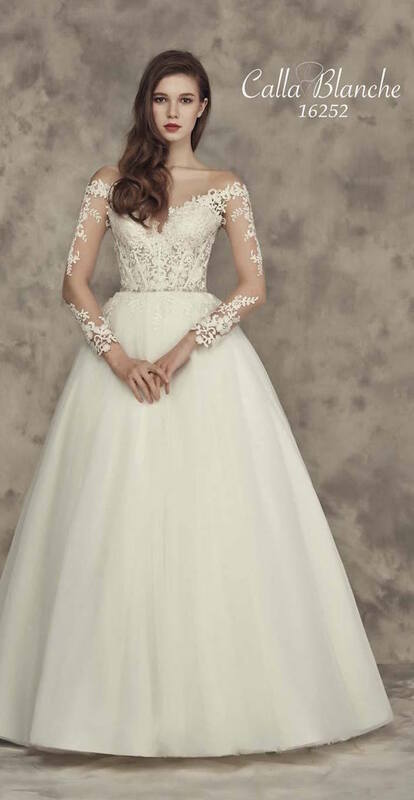 Ahh… what to say about the Calla Blanche Fall 2016 Bridal Collection? 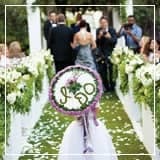 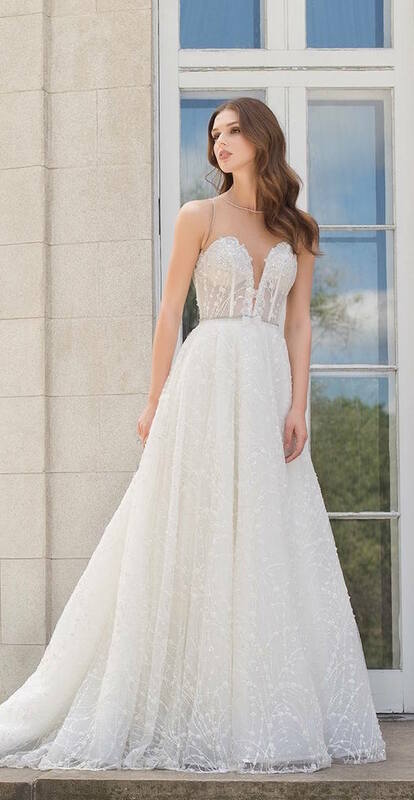 Out of this world gorgeous, fashionable chic, yet timelessly modern.These bridal gowns are sure to leave your groom and all your wedding guests in awe! 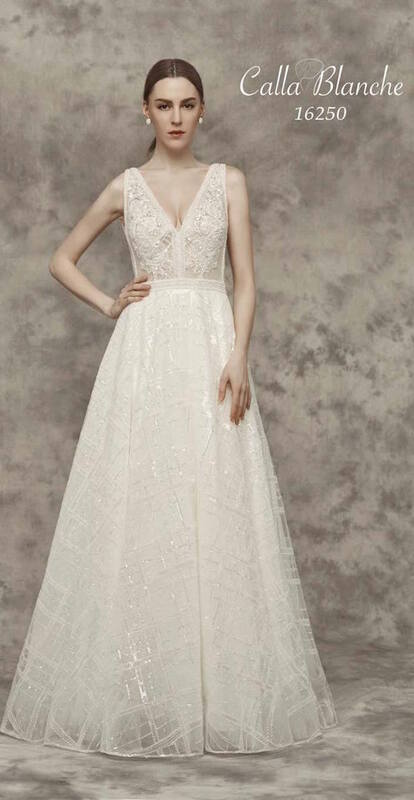 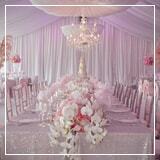 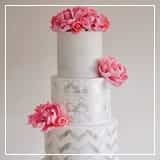 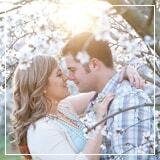 Think flattering silhouettes, intricate, handcrafted details and stunning fabrics that are beyond luxurious. 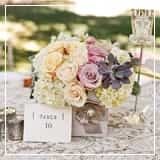 It’s the perfect juxtaposition of refined elegance and modern whimsy and we’re celebrating with a little swoon-fest in THE FULL GALLERY… bubbly totally optional, of course. 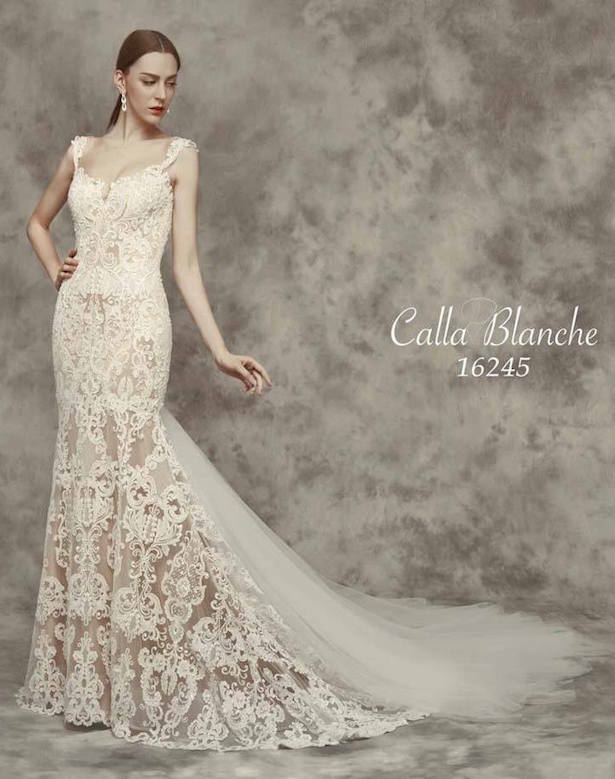 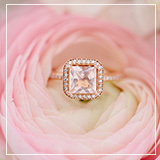 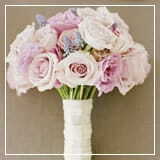 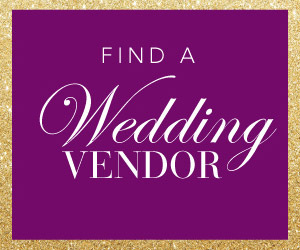 Please contact Calla Blanche for authorized retailers and pricing information.